Your garage door keeps your precious ride and the other contents of this structure of your house safe from outdoor elements and unscrupulous individuals, such as burglars and thieves. 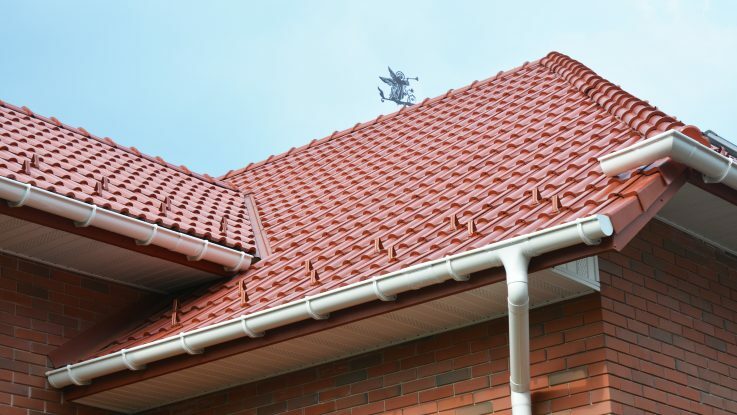 It also adds another layer of security to your home itself. Crushing weight that can heavily or even fatally injure people and animals. On average, a single garage door weighs about 130 pounds. This doubles, even triples, the bigger the garage door is and the more components it has, such as windows. This knowledge alone should already make you realize just how crushing its weight is, and you definitely don’t want it to fall on anyone. This kind of load, especially when it falls with serious speed, can crush anyone beneath it, causing major injuries, even fatalities. The same weight can severely damage the area it falls on. 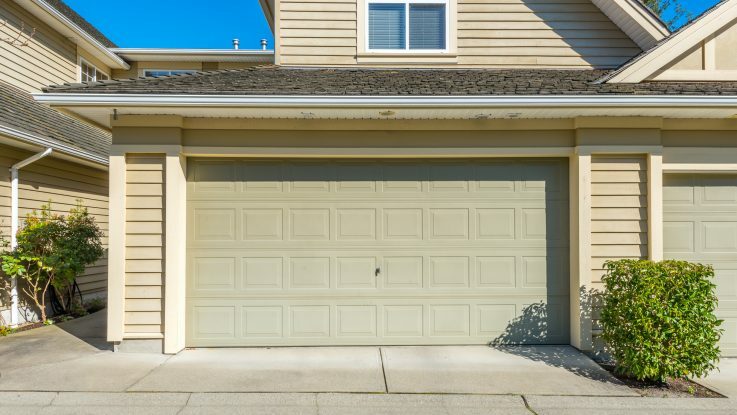 Even when the faulty garage door gives away without anyone or anything right below it, it can cause severe damage to the area or the ground that catches its entire weight. Hundreds of pounds crashing on your garage floor or cement can result in thousands of dollars of damage. Burglars can take advantage of your inability to close or lock the door. A malfunctioning garage door can take many different forms, from failing to lock or shut down completely. Whichever of these you’re experiencing, the fact that you can’t securely lock the door can lead to criminals taking advantage of it and using it as an entry point to ransack your home. Seeing as all these can happen with a broken garage door, you should never delay having it repaired – by professionals – as soon as possible.